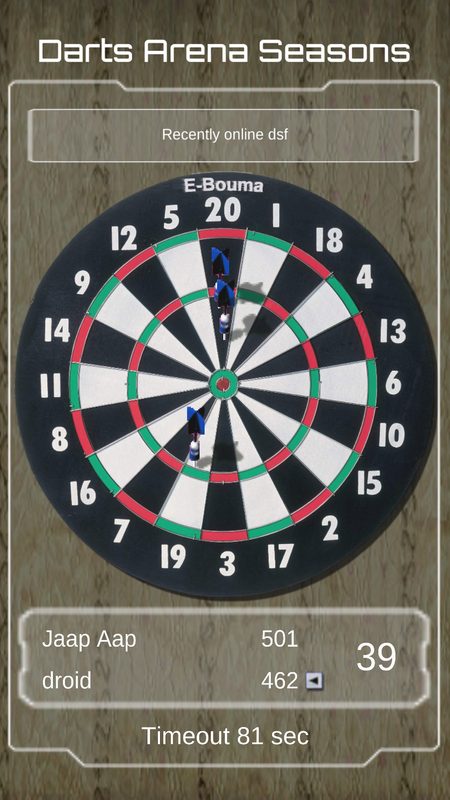 My first try at an Android version of a new Darts Arena with a seasons mode. It’s completely written with Unity3d and first released for Android now. You can find it here in the Google Play Store. 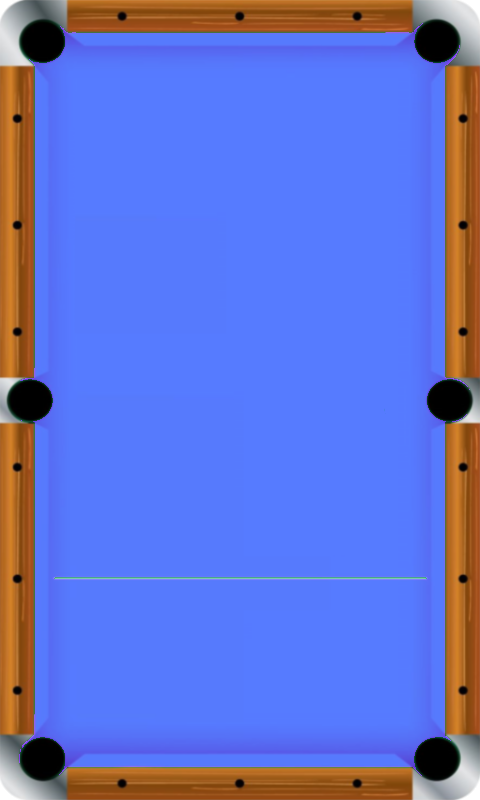 Anyone interested in getting his own design table in Pool Arena Online, just take this table template and modify it. Only rule is keep the pockets and rails on the same positions. Then mail it to me at elco.bouma@e-bouma.com, if it’s any better then the original i’ll include it in the ingame shop, but you get it for free in the game! 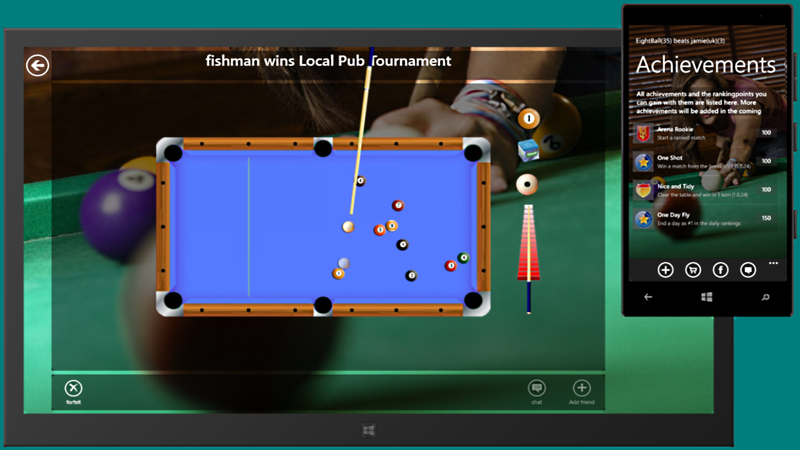 Pool Arena Online for Windows Phone and Windows Store! quarter of a million downloads! not so long ago the 200k downloads was reached and now we’re already at 250k. When will the 300k will be crossed ??? The Red Stripe Deals are 3 apps and games from the windows Phone store that Microsoft weekly picks to offer at a 50% price. Today the E-Bouma apps reached the 200k download milestone! Wow that are a lot of people! 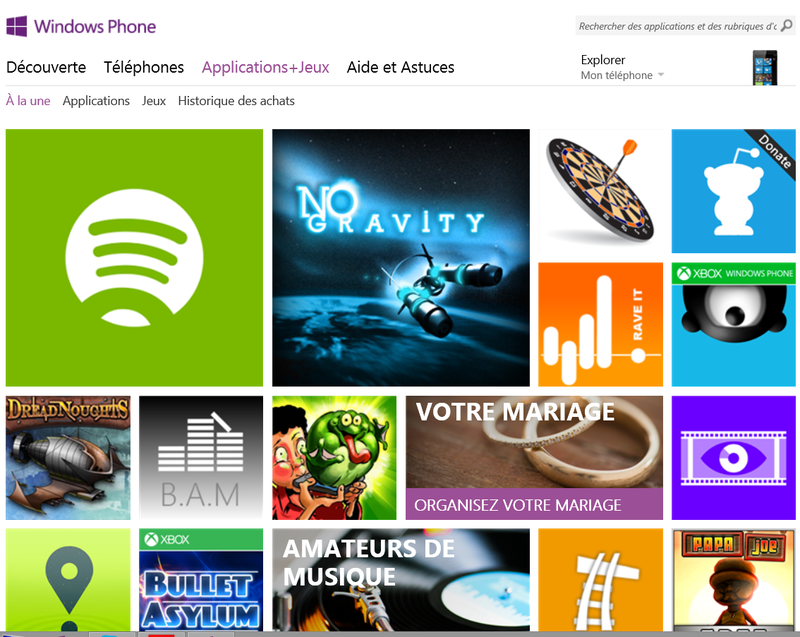 And the featured app story continues in France ! Bonjourrrrrrrrr !!!!! 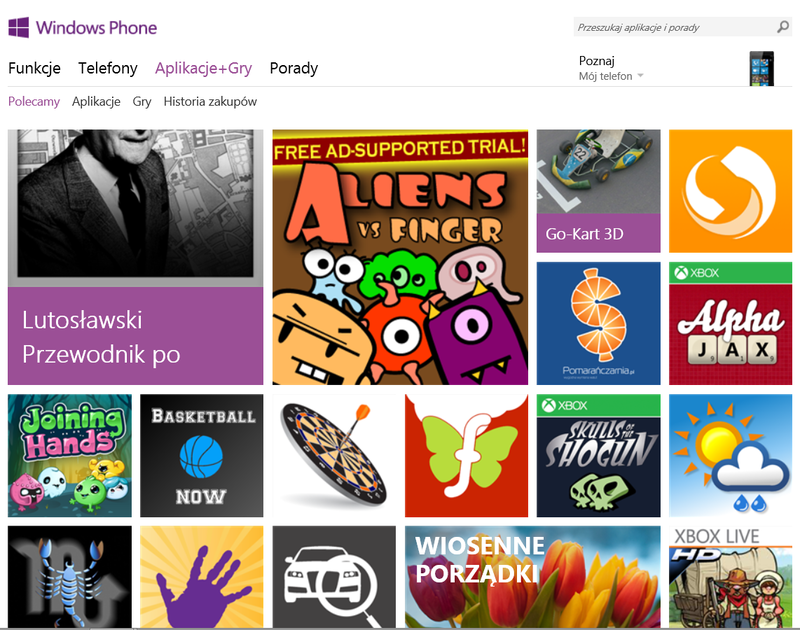 After the US, Poland was the next windows Phone store where Darts Arena Online was a featured game ! Welcome all new polish players ! Now is your chance to help your favourite darts game on the Windows Phone in the top of the charts and give it more exposure. The object of the Next Appstar Contest is to get as much ratings as possible in 7 days starting the 6th of march. 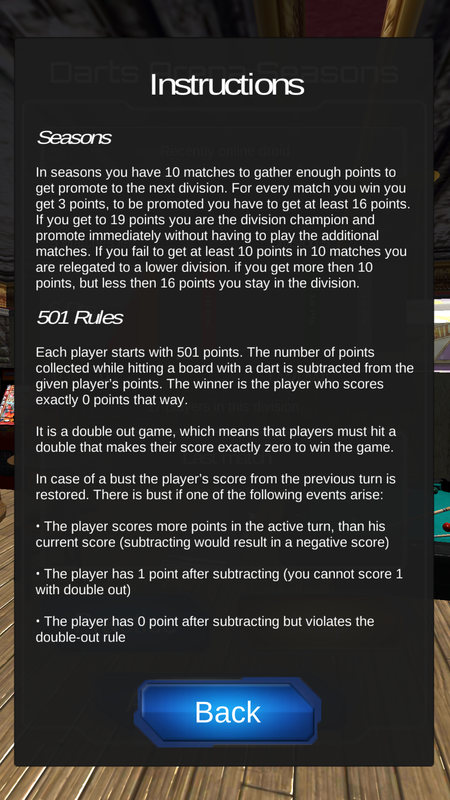 So if you haven’t rated Darts Arena Online yet or if you’ve rated it earlier, that doesnt matter just resubmit your rating. 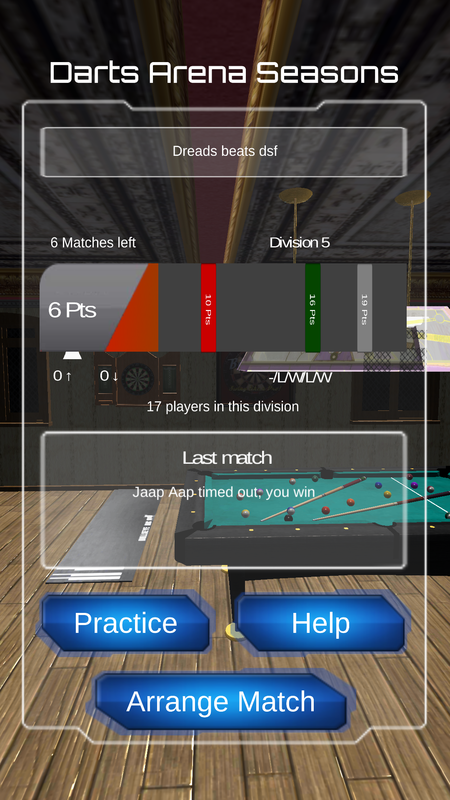 To rate the free version of Darts Arena Online click here, if you have the paid version click here.